Night Beyond Night is a net art piece that explores online obituaries as a form for data visualization. 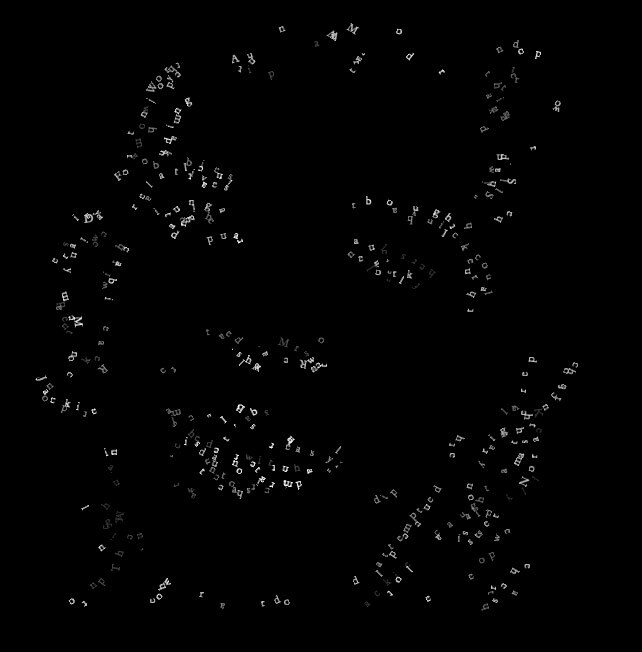 My goal for this project was to explore ideas of permanence, fragmentation and the afterlife by creating a piece that played with both the forms of text and image found in online obituaries. For one month online obituaries were automatically downloaded from 8 different newspaper sites into a central database. 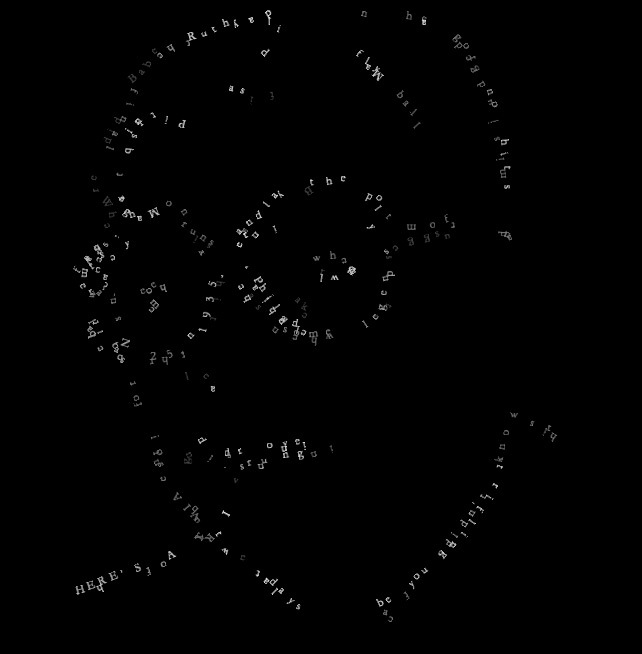 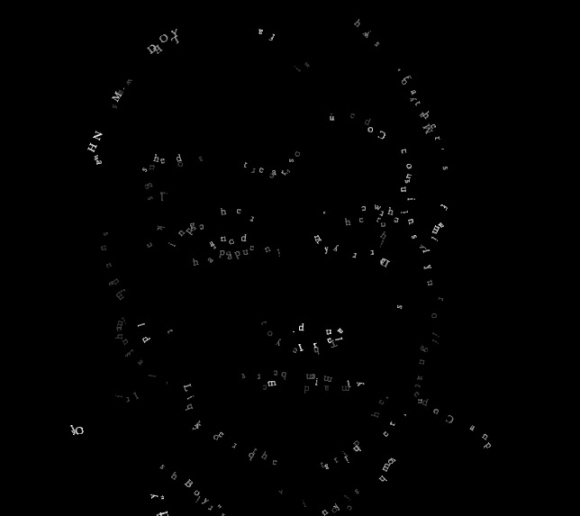 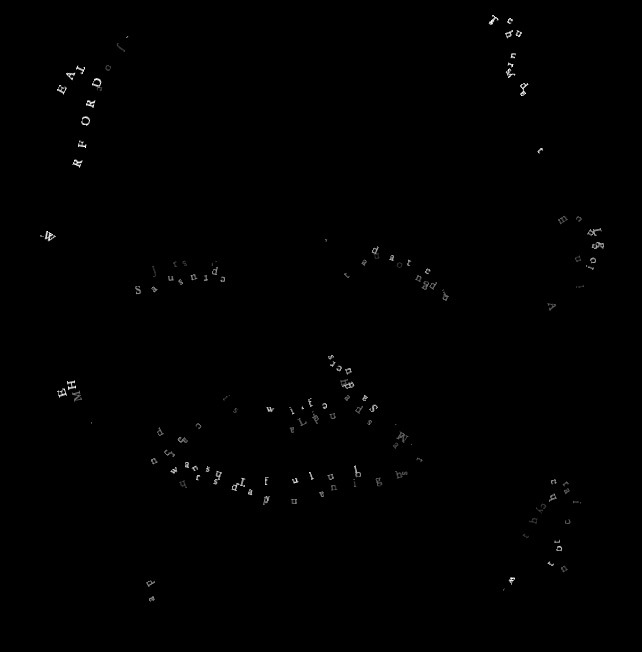 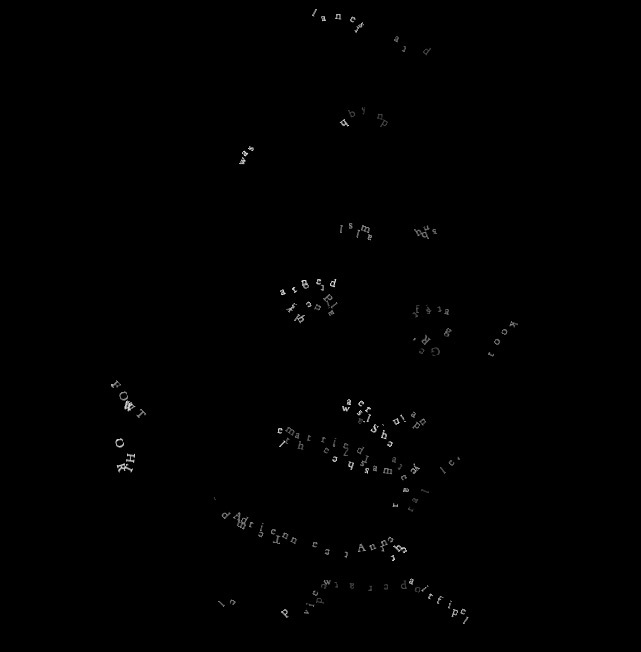 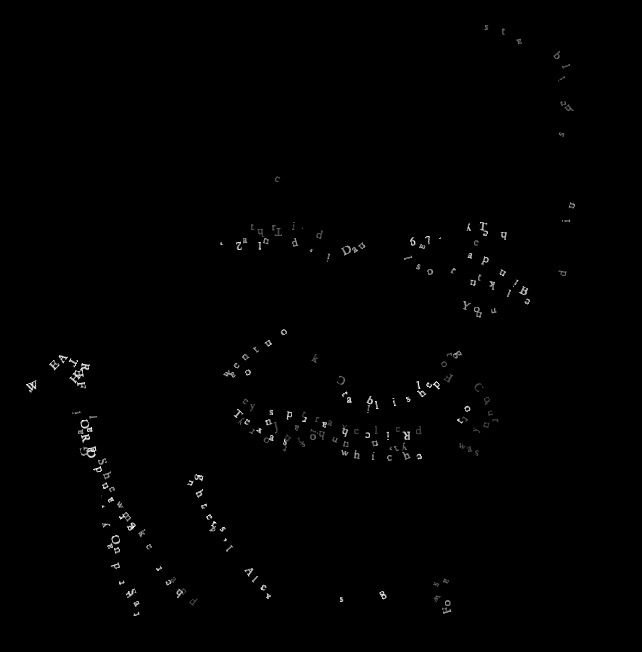 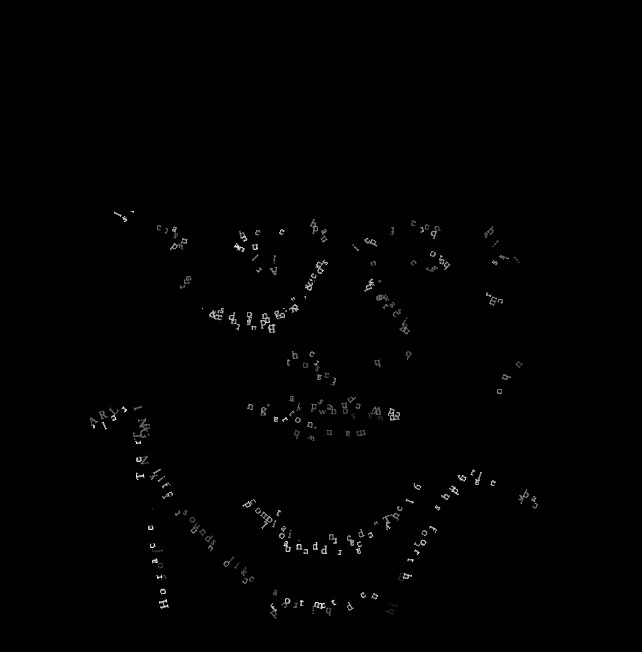 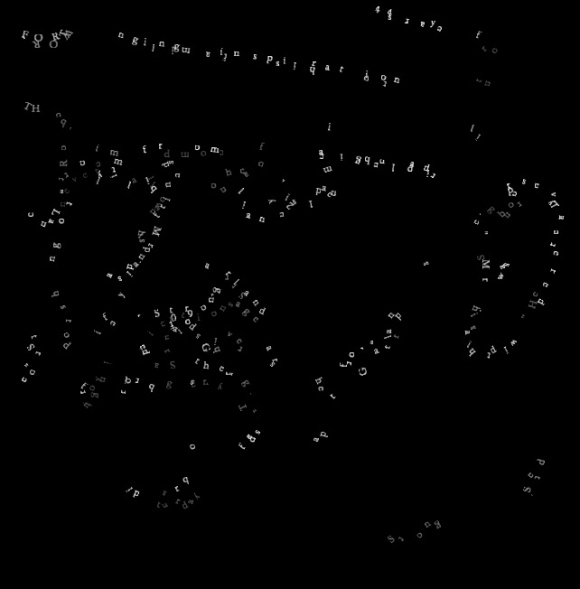 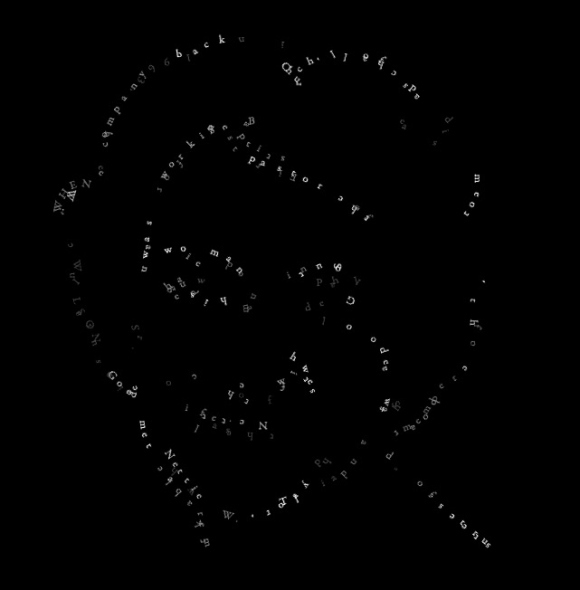 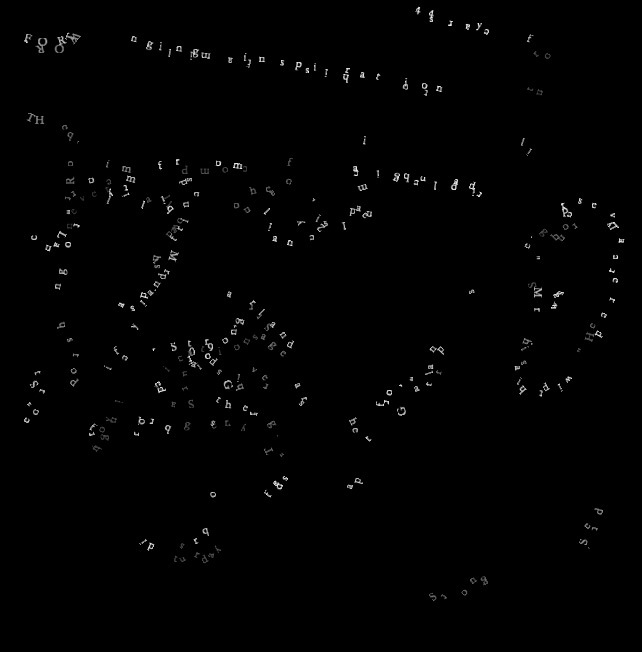 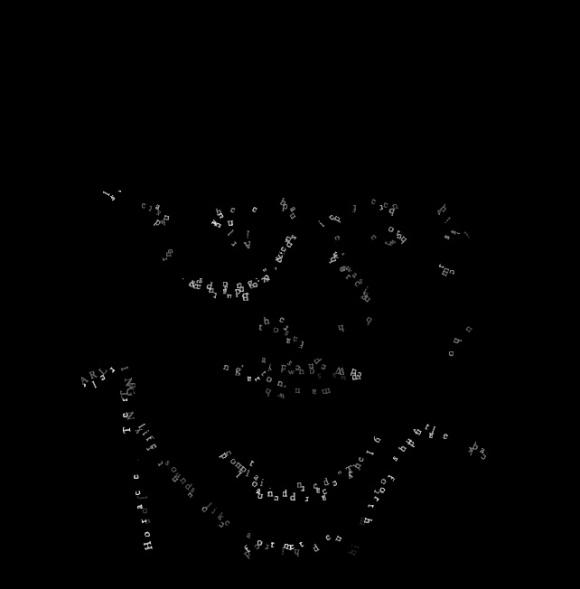 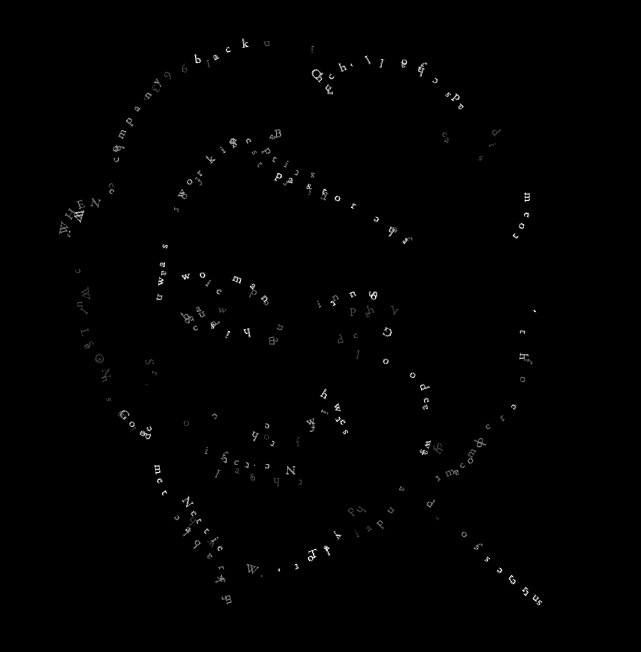 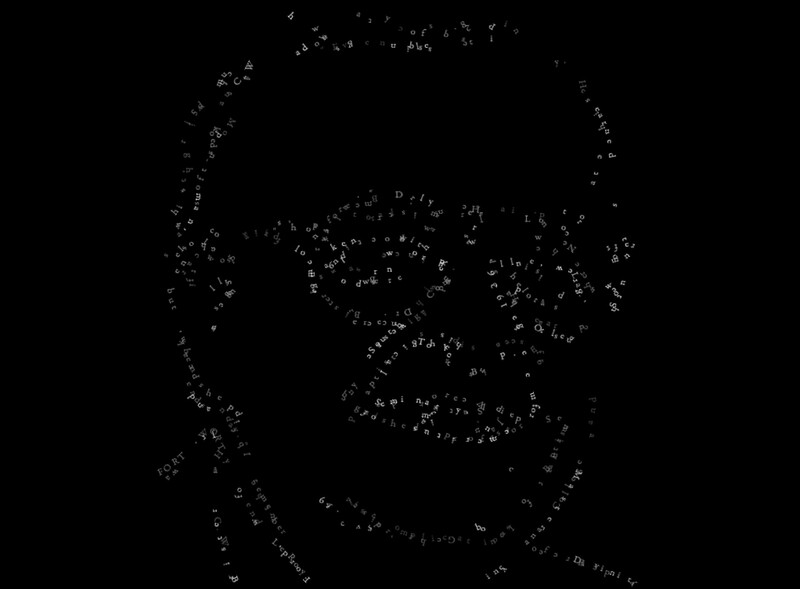 Images were then translated into simplified line drawings, then translated again into a Processing applet to create a slightly altered and moving form of the obituary’s original image. Rolling over the image causes the ghost to change its form into a fragment of the obituaries’ text.